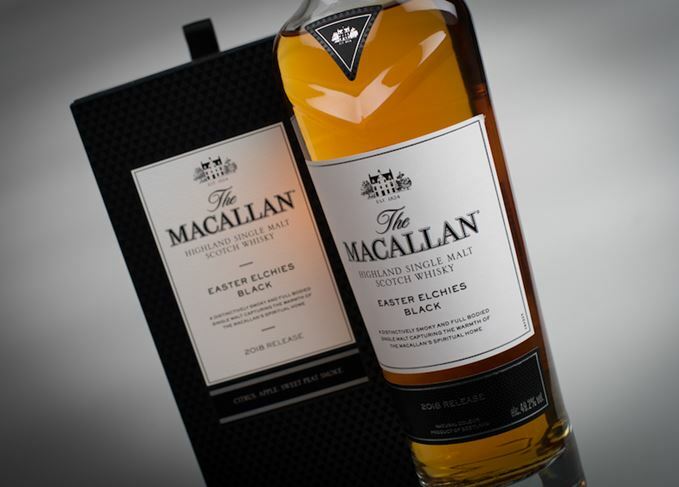 Macallan is using an online ballot to sell its latest limited edition single malt whisky, Macallan Easter Elchies Black. The release, which pays tribute to the Speyside distillery’s ‘spiritual home’, is limited to only 1,958 bottles worldwide, a small number of which will be available in travel retail. But most of the bottles of the 49.2% abv, £750 whisky will be sold by ballot from Macallan’s online shop – a few weeks after the last limited release from the distillery, Macallan Genesis, caused traffic chaos on surrounding roads. The ballot, which is open now, closes at 23:59 GMT next Tuesday (9 October). Macallan Easter Elchies Black is described as having ‘aromas of fresh green apples, toffee, lemon and orange citrus, [and a] soft, sweet, peat smoke finish’. Situated at the heart of the Macallan estate, Easter Elchies House was built in 1700 from locally-quarried sandstone, with crow-stepped gables and a turret.